Have you ever heard about Kérastase? capillary mask: the legendary Masque au Maïs launched in 1987.
today they represent about 20%! These great scientific fields bring to the brands high caution. pre-empt these fields and to revendicate the expertise. 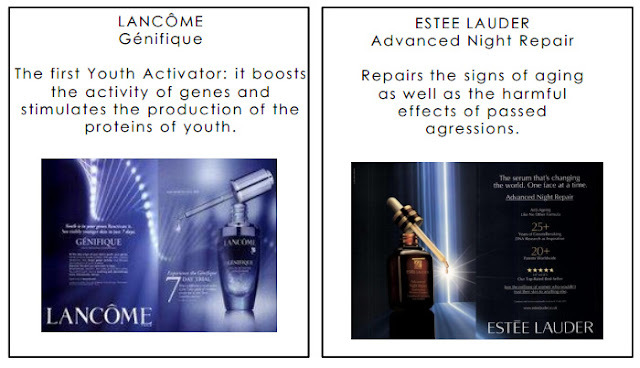 regenerate and repair the skin in case of an aggression. 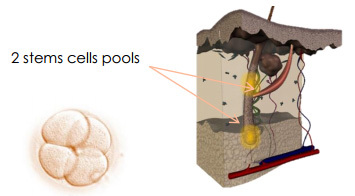 Stem cells are as precious as skin’s ones for the hair. 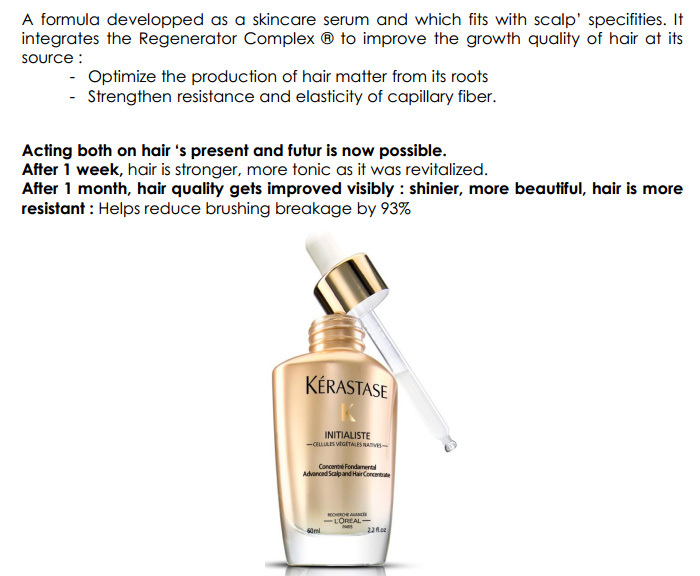 They enables the renewal of the follicle and the hair regeneration. 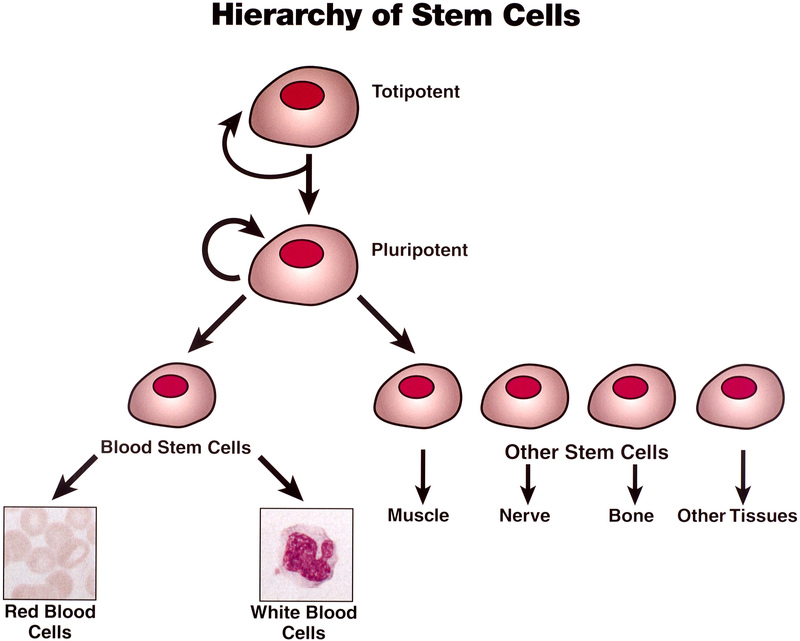 Stem cells tend to lose their regenerating power. Hair does not renew as well as it used to do. Its quality is altered. 1. A healthy environment helps the hair follicle growth capacity. It also helps produce beautiful hair. nowadays, one the main fields of research for the Recherche Avancée L’Oréal. So how to protect this steam cells? i did wash my hair everyday, i nourished them with hairmasks, conditioner or even tonic. It is now possible to improve the fiber quality at its source. which generates at its source the growth of a stronger, shinier and more beautiful hair. 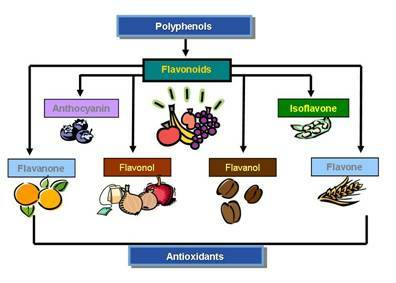 elasticity of hair fiber for a perfect hair. known as an apple, famous for its exceptional conservation property. 3. 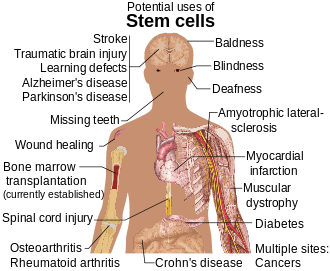 A Gluco-Lipide which penetrates to reach the primary pool of stem cells. metabolism and enables a qualitative hair growth. capilar fiber cohesion. Immediately hair is coated, softer and shinier. offers to hair a true experience of coolness and voluptuousness. this fresh and soft serum gives a delightful application. 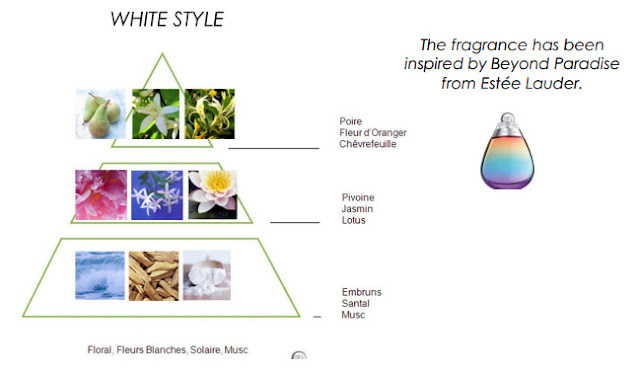 It has soft, fresh and sophisticated fragrance reminds skincare univers. 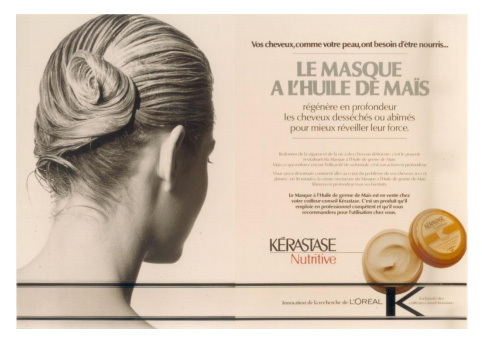 So, as a conclusion, what is Kérastase Initialiste anyway? With INITIALISTE, revealing a more beautiful hair fibre is now possible. compared to the application of a Kérastase Bath only. - up to 3 times per week on normal to thick hair. 1. Wash and treat your hair with your usual care products. 3. On thin hair, apply 2 pipettes of the Advanced Concentrate on the roots. On normal to thick hair, apply up to 4 pipettes of the Advanced Concentrate on the roots. 4. Gently massage with your fingertips for optimal distribution. 5. Do not rinse. Style as usual.